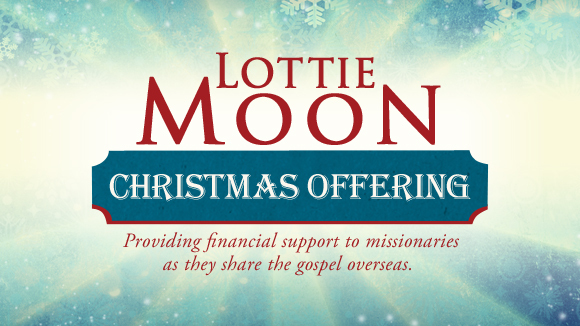 Lottie Moon Christmas Offering for International Missions – Cornerstone Goal: $4,000 UPDATE: GOAL REACHED! UPDATE: Goal Reached! Thank you for your generous giving to sharing the Gospel around the World! We have kicked off our 2018 Lottie Moon Christmas Offering for International Missions. We join more than 40,000 other Southern Baptist Churches in this great cause to share to Good News of Jesus Christ to the ends of the Earth! This offering supports more than 4,000 missionaries serving all over the world, providing nearly half of their total support – particularly most of the funds used for actual ministry. Our Cooperative Program giving every month (Cornerstone gives 10% of our General Receipts to the Cooperative Program) provides the other half of the International Mission Board’s funding. We are privileged to be part of a worldwide missions endeavor. Let’s give generously to reach our goal and tell the world about Jesus this Christmas! Thanks for your generosity! Christmas Eve Candlelight Service, 6:00 PM! We hope you plan to attend our Christmas Eve Candlelight Service on Monday night, December 24th at 6:00 PM. Childcare will not be provided, but we will have special, flame-less candles for the children to hold so they can participate. We will also celebrate the Lord’s Supper during this special service. Invite your family and friends and join us for this beautiful Service! 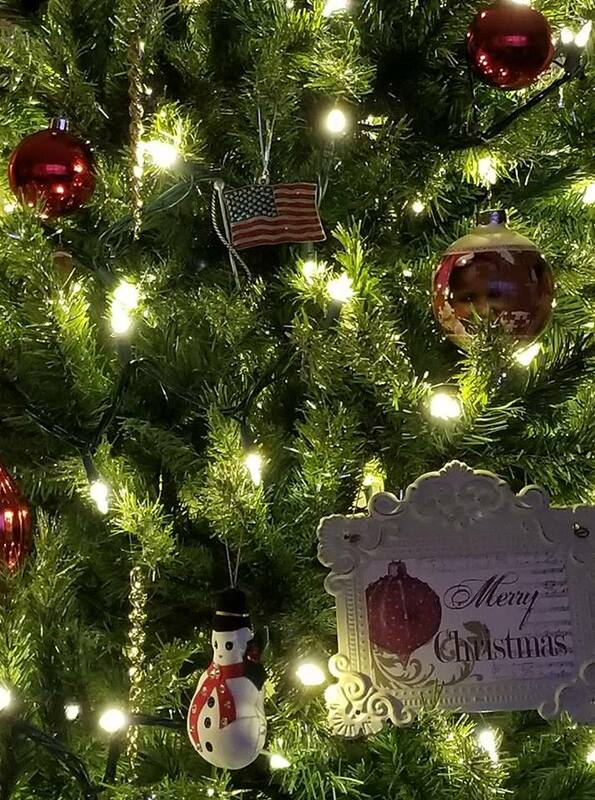 Cornerstone’s Choir will present a Christmas Musical – “Memories of a Merry Christmas” – on Sunday, December 16, 2017 at 10:30 a.m. Our Children’s Choir will also sing as part of this Musical! You won’t want to miss this time of celebrating Christ’s birth in music and song. 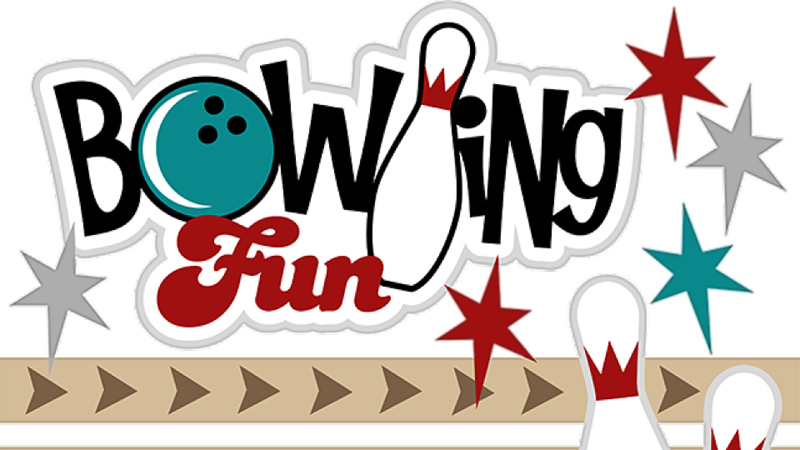 Bring your friends and family and join us for this special event. Cornerstone Church-wide Thanksgiving Meal, Nov. 11, 5:30 pm; Veterans Recognized; Everyone Welcome! We hope you will join us Sunday night, November 11, 5:30 pm, for our annual Church-wide Thanksgiving Meal! Please bring side dishes and desserts to share with others and be a part of this special time of fellowship and giving thanks to God. Because this falls on Veterans Day, we will be recognizing our Veterans and giving thanks to God for their courageous service to our nation. 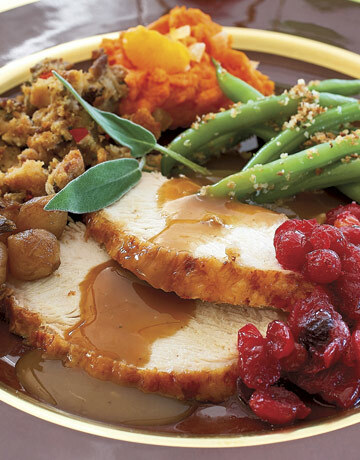 Invite family and friends to a part of this special time with Turkey, Dressing and all the trimmings! Everyone welcome. 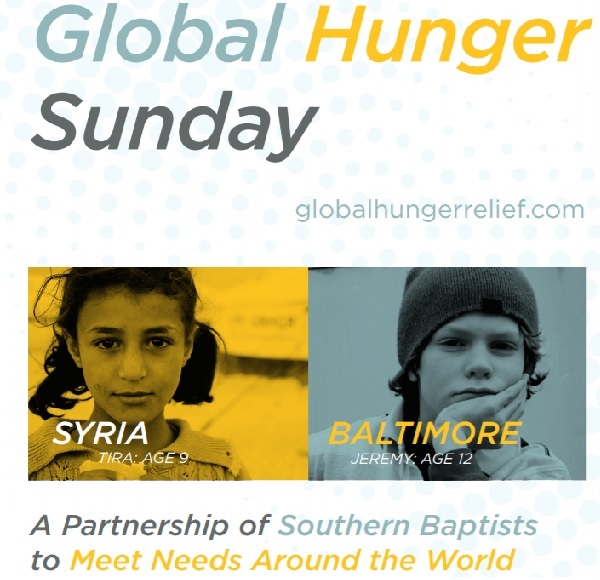 Global Hunger Offering Goal: $3,300 UPDATE: Goal Reached! UPDATE: As on Sunday, November 18, our goal has been reached! Thanks for your generous giving! We are currently receiving special gifts for our “Global Hunger Offering” that supports food and clean water projects around the World. Our missionaries use these funds for important projects that not only meet the physical needs of people, but also provide a way to show the love of Jesus Christ and share His life-giving power. You can give to this great effort throughout October. Thank you for your generous giving!